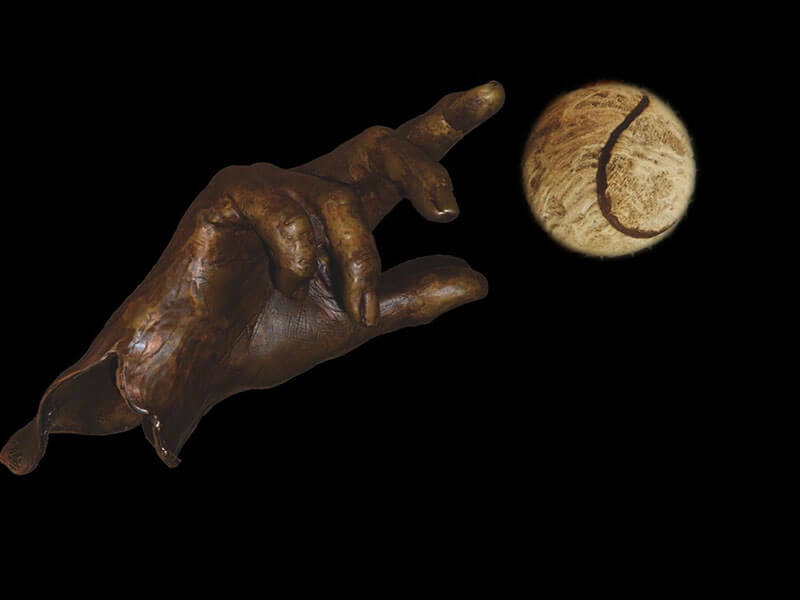 The sculpture of the hands of sports champions, the instrument of their success witnessed by an original sculpture made of cast athlete in the act of sporting gesture. A sculpture to tell through art, the story of an athlete, a gesture that remains forever a testimony of his achievements. 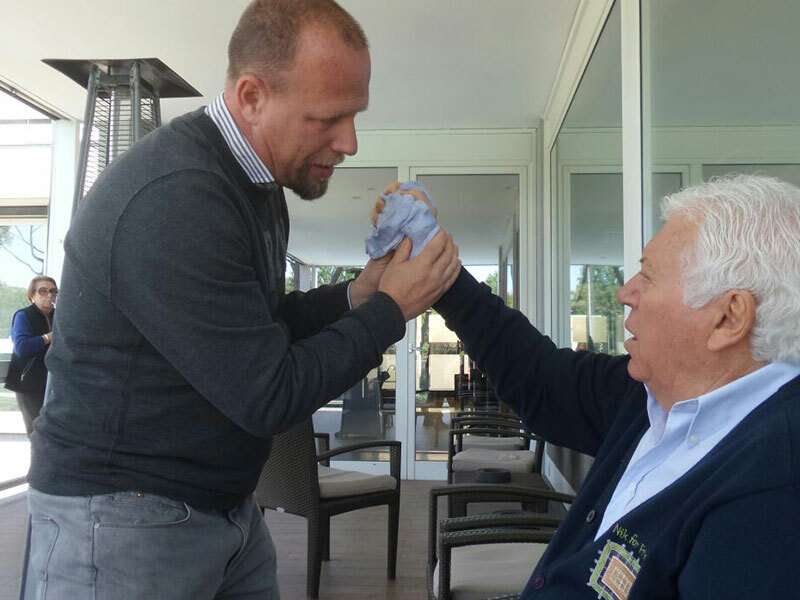 The protagonists of these two sculptures created for the occasion Lea hazards and Nicola Pietrangeli, extraordinary examples of Italian athletes.